Chateau Branaire-Ducru has a history that dates back all the way to 1680, when it was first owned by Jean-Bapiste Braneyre. 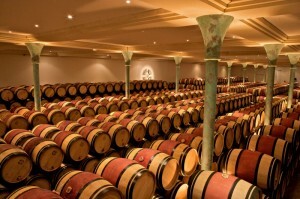 It was ranked as a Fourth Growth in the 1855 classification of Bordeaux. 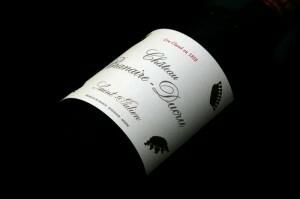 The vineyard of Chateau Branaire-Ducru covers fifty hectares in Saint-Julien appellation in the Medoc. The plantings are dominated by Cabernet Sauvignon, which represents 70% of the vines. The rest are divided as 22% Merlot, 4% Petit Verdot and 4% Cabernet Franc. The vines benefit from the estate’s quaternary gravel soil which rests over a clay foundation. The 2014 vintage began with a cool winter and mild temperatures, which continued throughout the subsequent spring and summer. The lack of sunlight and series of summer storms brought many concerns to winemakers across the region about the health of their fruit. However, with these cool days, the flavours in the grapes can develop very slowly and steadily. Fortunately, September brought a splendid Indian summer to Bordeaux, with some of the hottest and driest weather for that month in recent history. The result was beautifully ripened berries that were able to be harvested at their optimum maturity. 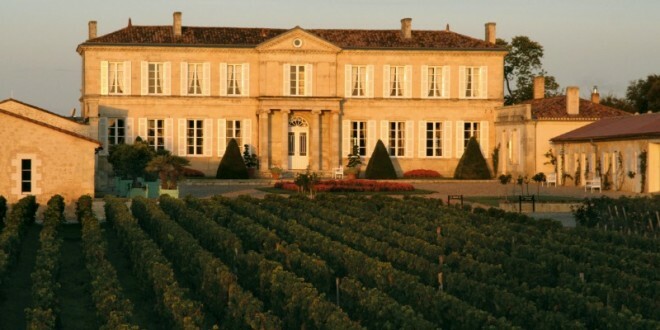 These combination of conditions provided a strong foundation for the 2014 vintage, and many critics are declaring this year a classic Bordeaux vintage. Lindsay is an internet marketing assistant at Millésima for Hong Kong, Singapore and the UK. Beyond her passion for wine and writing, she loves travelling and tries to explore as much of the world as she can. She is currently studying at the INSEEC Bordeaux International Wine Institute for her MBA in Wine Marketing and Management.